Russian anti-virus company Doctor Web has released Dr.Web CureNet! Master 10.0 for iOS, a centralised means of checking and treating PCs and servers running the Windows operating system. 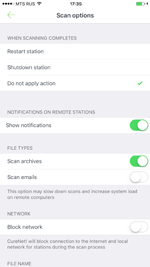 Administrators can use this utility to scan and cure computers remotely, directly from their iPhone or iPod touch. Use Dr.Web CureNet! 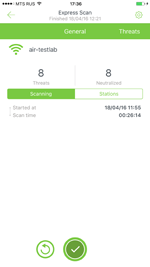 Master for iOS to remotely control the anti-virus scanning of any home or corporate network. Similarly to the version for Windows, Dr.Web CureNet! 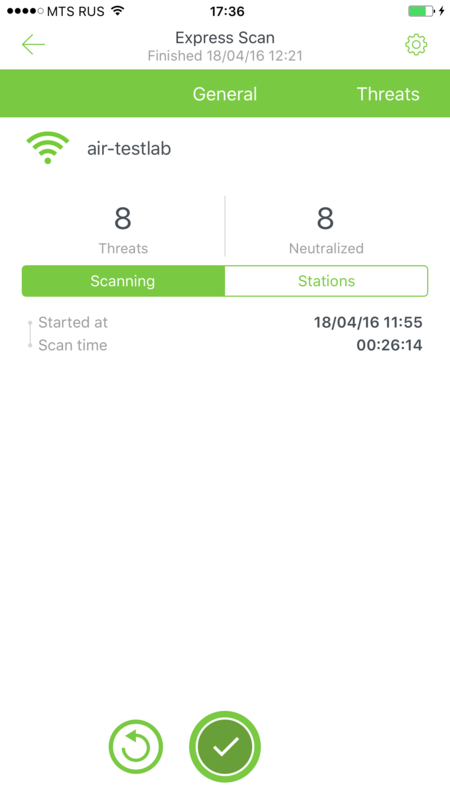 Wizard for iOS does not require that an anti-virus be installed in order to scan target hosts for threats. Scanning and curing are performed even if computers have other anti-viruses installed on them. 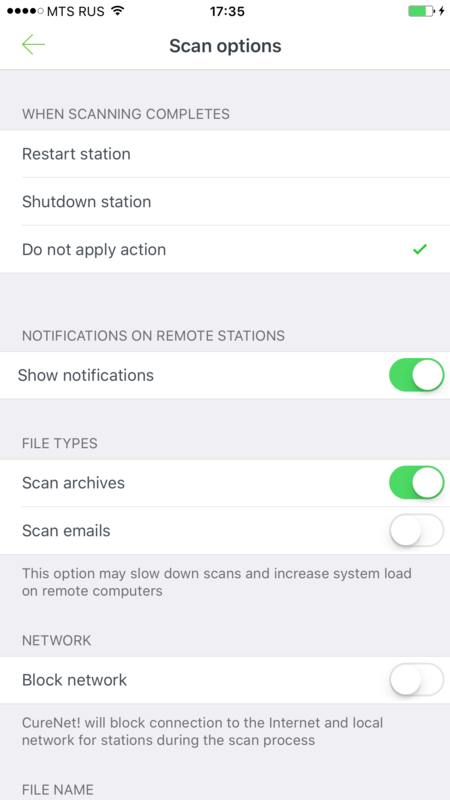 You can disable network access for a target machine while it is being scanned to avoid a recurring infection or to prevent an infection from spreading to other network nodes. No matter where they are located, administrators can receive scan result reports. Virus databases and program modules are updated regularly. Although the utility effectively exposes malicious programs that have managed to go undetected by other anti-viruses, it is not designed to provide a network with real-time protection from viruses. For comprehensive endpoint security, Doctor Web recommends using other Dr.Web products. To date, the program supports the Russian, English, French, and German languages. Download Dr.Web CureNet! Master for iOS in the Apple Store.